A Spectrum Carved in Air Vocal Instrument Workshop with Robert Aiki Aubrey Lowe, hosted at KARST as part of Yunohana Variations. Vocal Instrument Workshop with Robert Aiki Aubrey Lowe, hosted at KARST as part of Yunohana Variations. 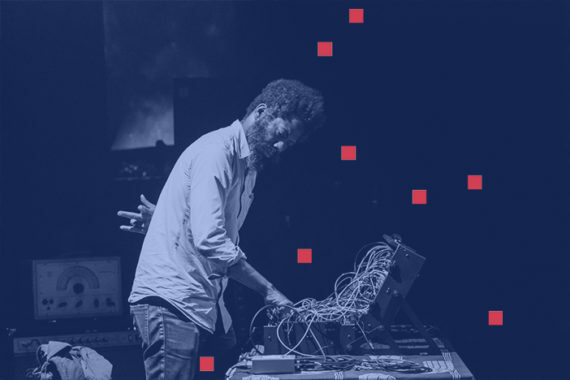 The workshop will be a simple exploration of the human voice as an instrument; both un-affected and effected through experimenting with electronic audio processing tools. Participants will explore the extraordinary capabilities of the human voice and body to gently nudge and liberate their limits to sculpt and shape the air and space around them in unison. The workshop is free to attend and takes place on the same day as the Yunohana Variations performance, 4th July. The workshop is free to attend and all attendees will receive a free ticket to Yunohana Variations later in the evening. Spaces are going fast so book now! This workshop is free to attend so PLEASE only make this booking if you are sure you can make it so that others don’t miss out. No singing experience necessary, just curiosity, courage and an open mind!